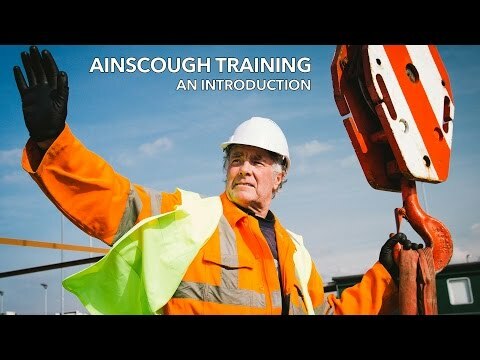 Liz is an integral part of the NVQ team and has worked for Ainscough Training Services since 2009, providing a wealth of advice for customers, co-ordinating bookings and supporting the administration process for both NVQs and courses. Liz specialises in the managing and maintenance of the Health, Safety & Environment Testing System, together with organising the booking process and invigilating the tests. Utilizing her professional photography skills, Liz takes care of the promotional photographs we use on the website and in a wide range of publicity material for marketing. I enjoy helping customers with their training needs and finding solutions. Most importantly I enjoy working as part as such a warm friendly team. If money was no object, list three things you would treat yourself too and Why?